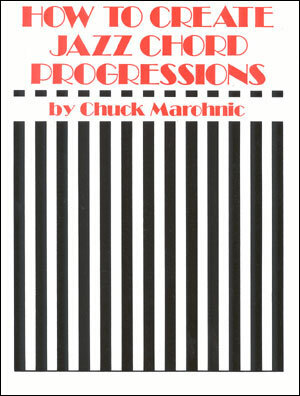 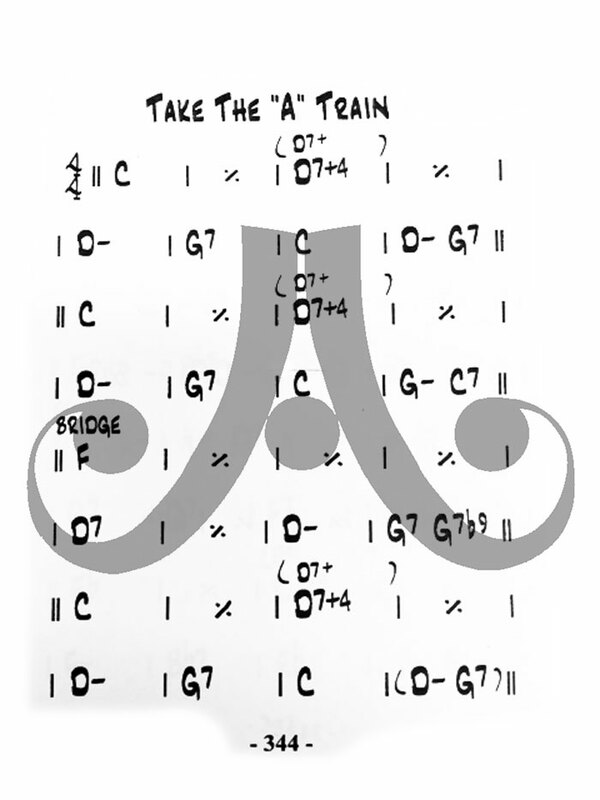 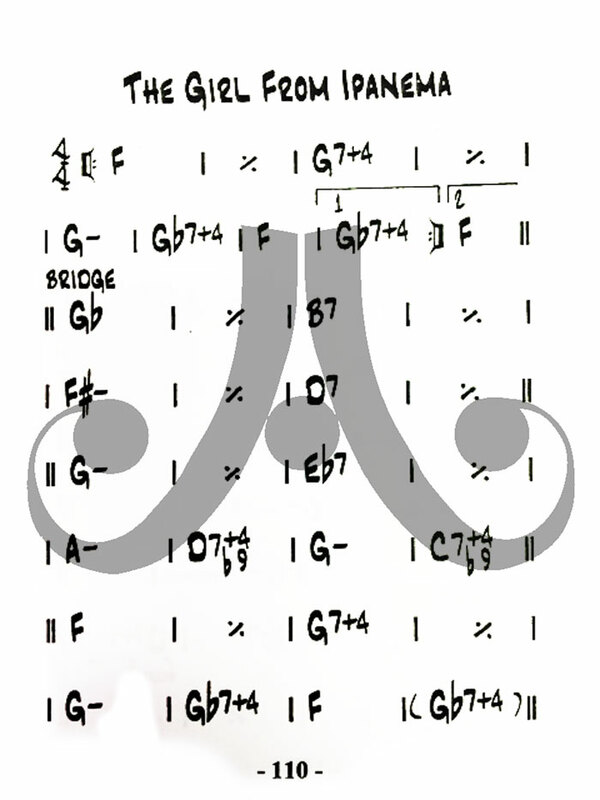 This little gem (6"x4.5") is PERFECT for any and ALL rhythm section players. 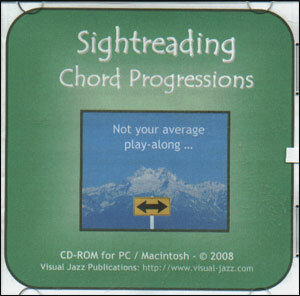 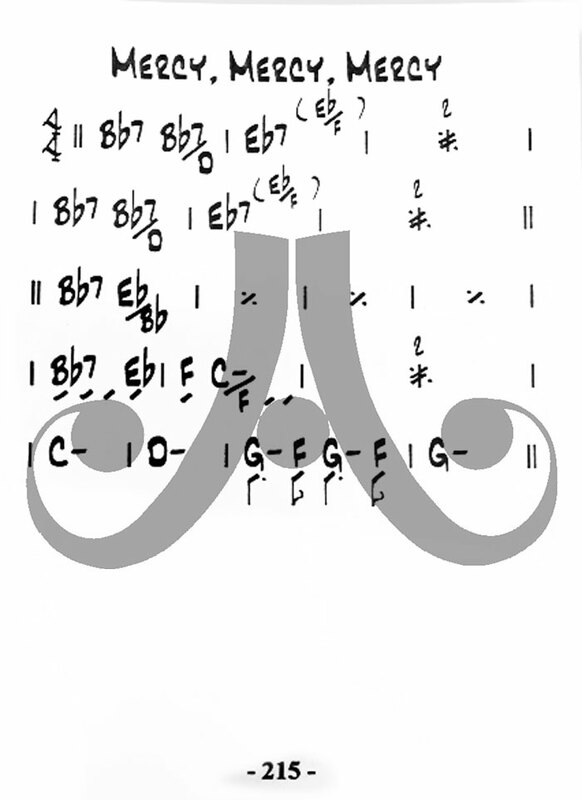 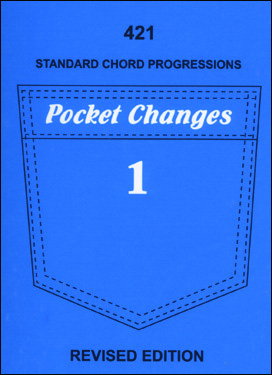 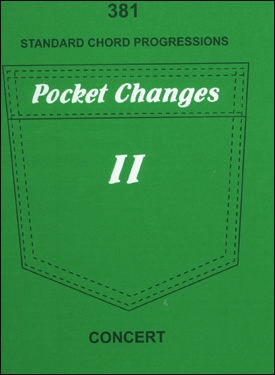 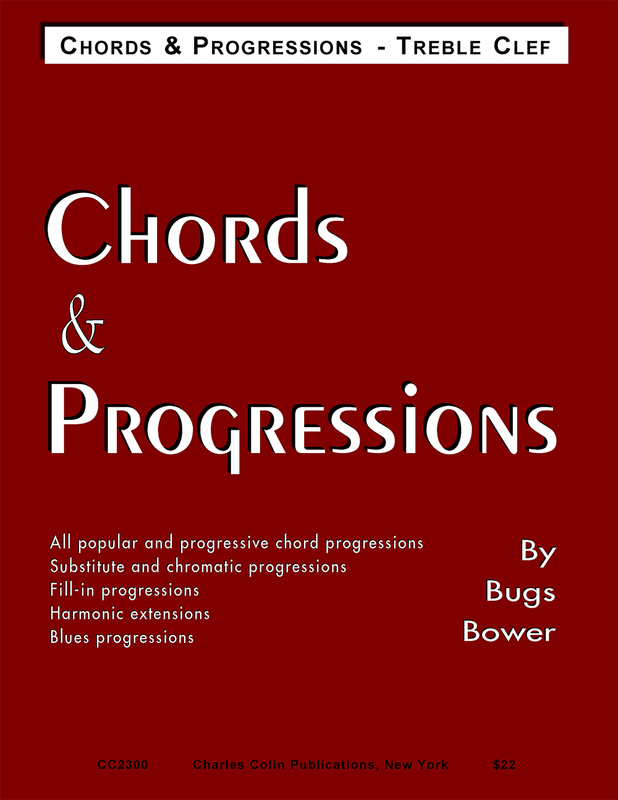 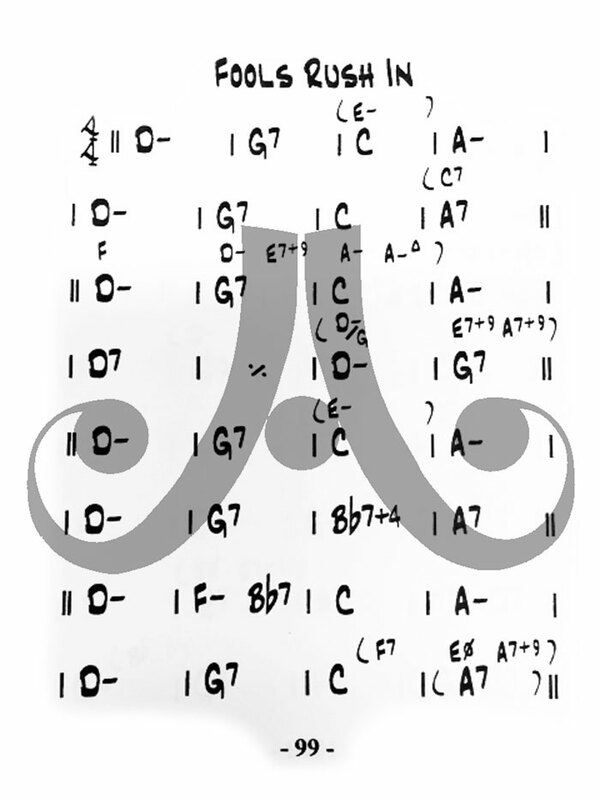 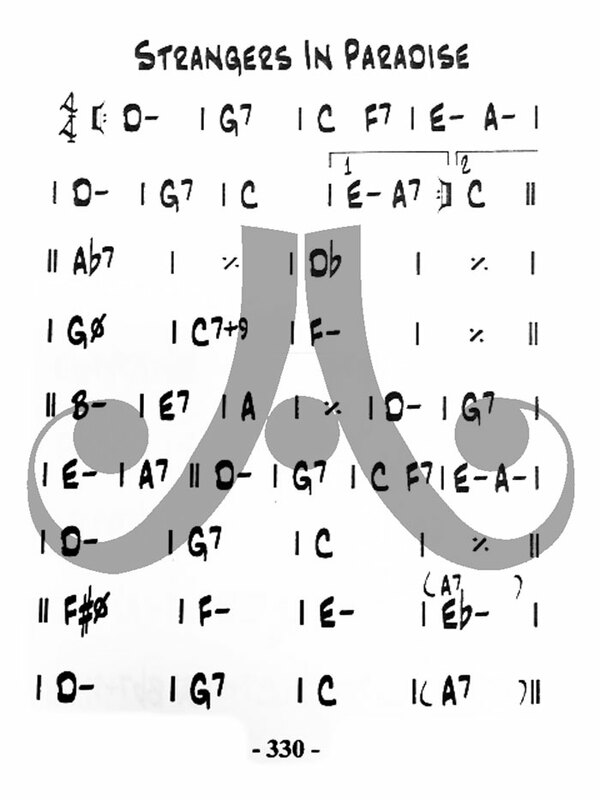 It has chord progressions only (no melodies) for over 400 standard-type songs, written with large chord symbols that are easy to read in dimly lit clubs, and has a large spiral binding that allows easy, flat opening on your music stand. 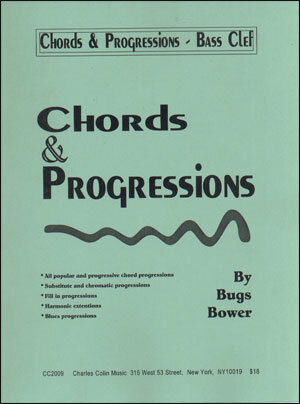 If you play piano , bass or guitar, you MUST get this book. 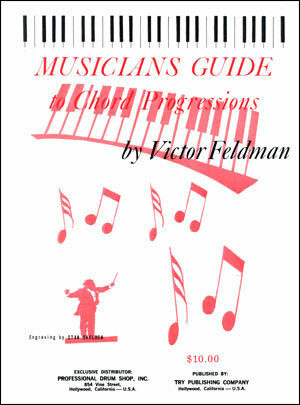 This is NOT some book that "might" help you - this is a proven and handy tool that is used by all kinds of musicians (like US!) 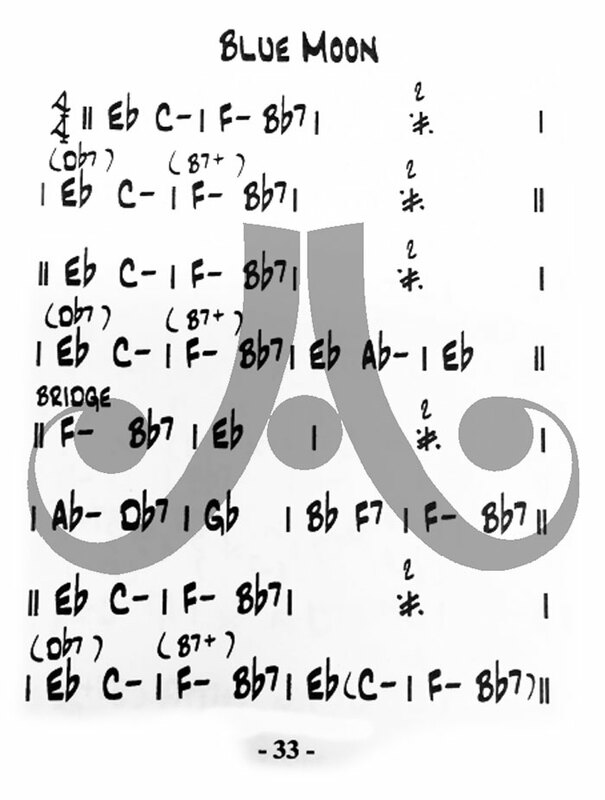 on every single jazz gig they play. 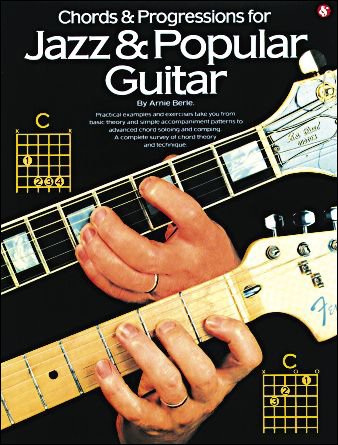 Fits conveniently in most gig bags. 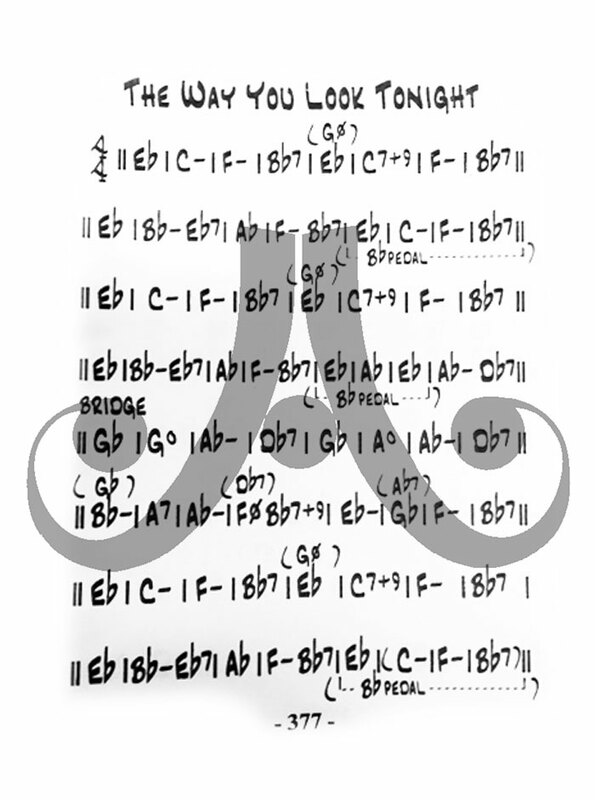 Yardbird Suite; Yesterday; Yesterdays; You Are The Sunshine Of My Life; You Don't Know What Love Is; You Go To My Head; You Stepped Out Of A Dream; You'd Be So Nice To Come Home To.